The BMW End of Financial Year Sale Event is Now On! Save thousands off new car price on this company demonstrator. A very striking vehicle in Snapper Rocks Blue with contrasting Ivory leather interior. 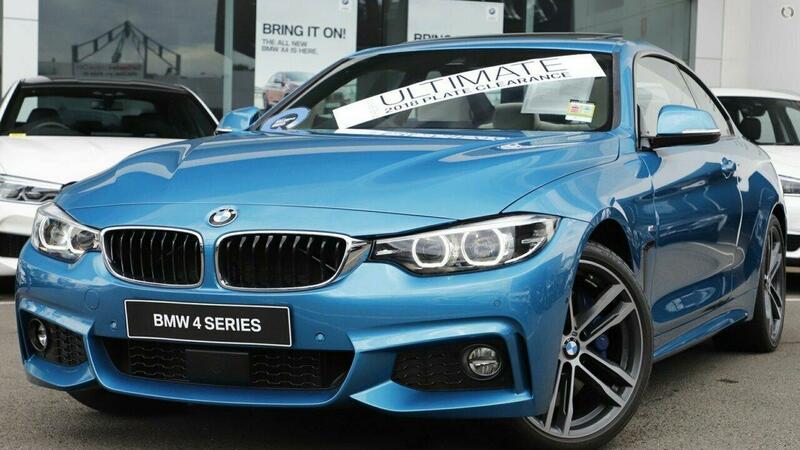 Complete with M Sports & Innovations Packages, Sunroof and M Sport brakes. This 430i coupe has ultra low klms and is in as new condition.